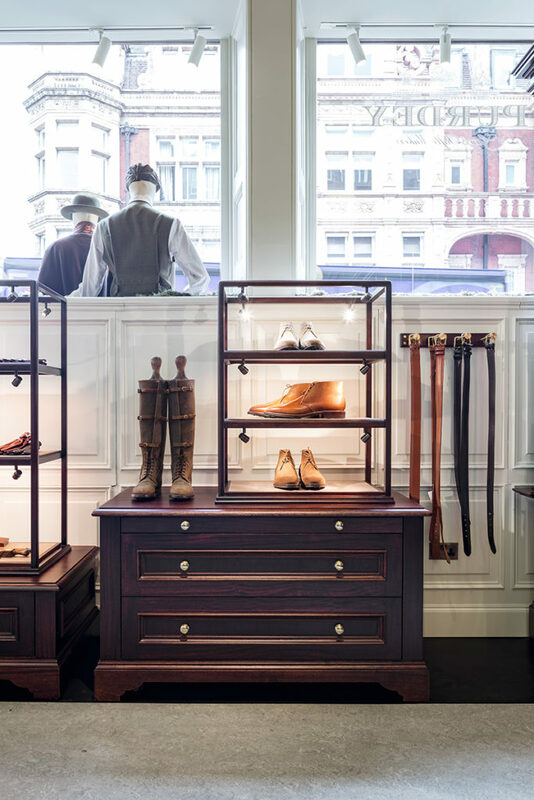 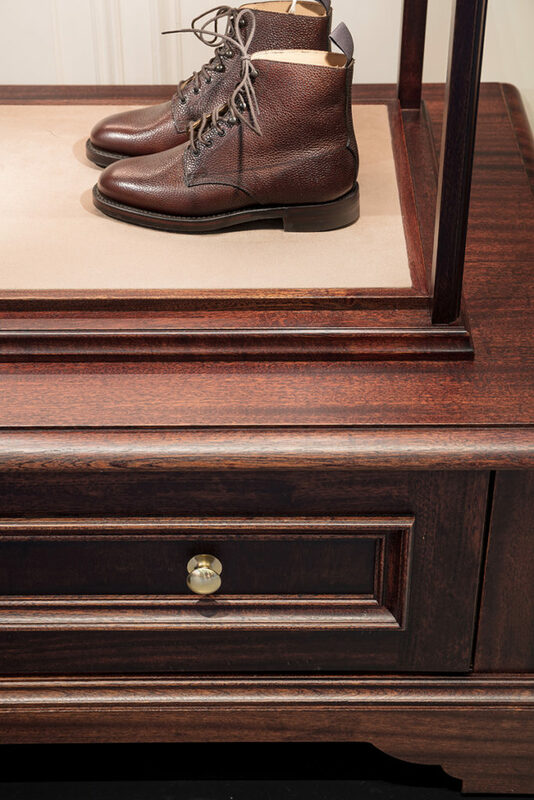 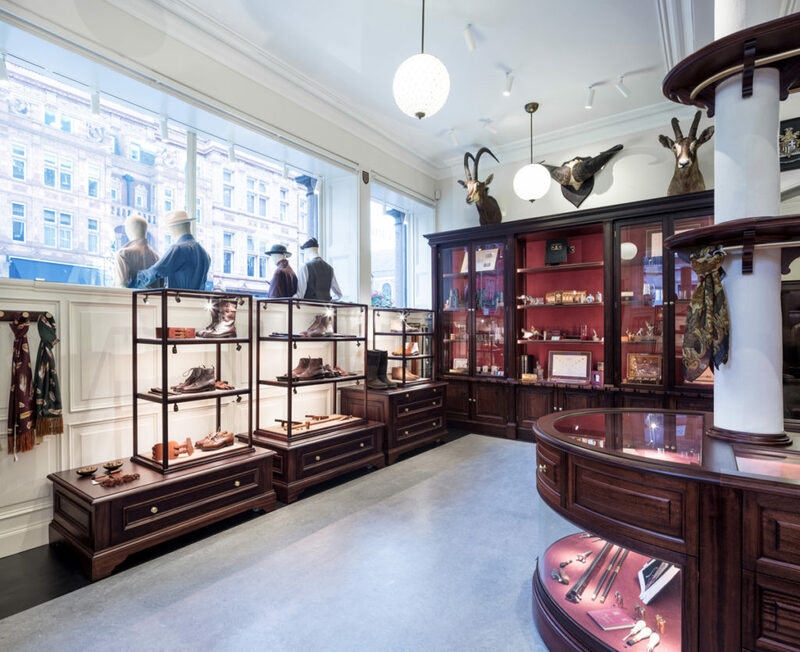 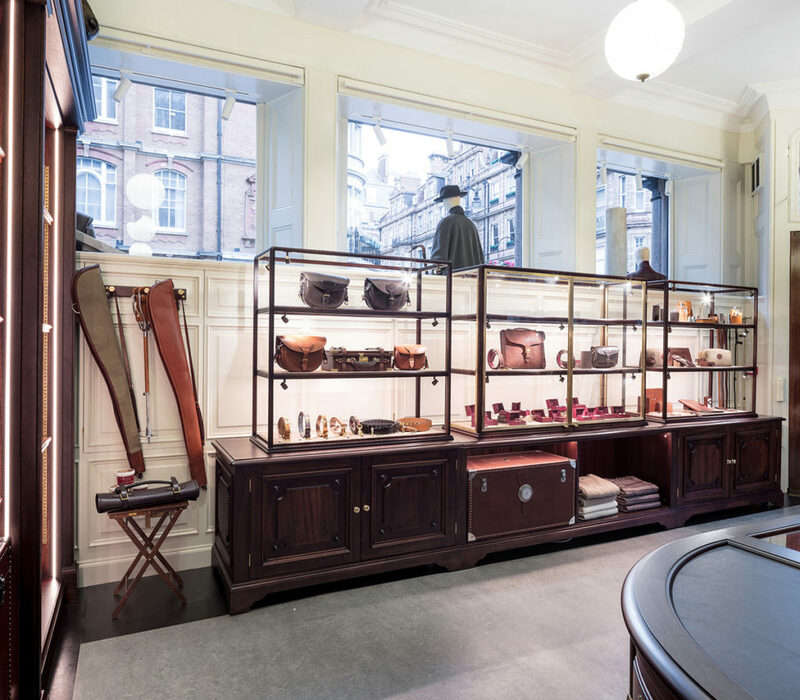 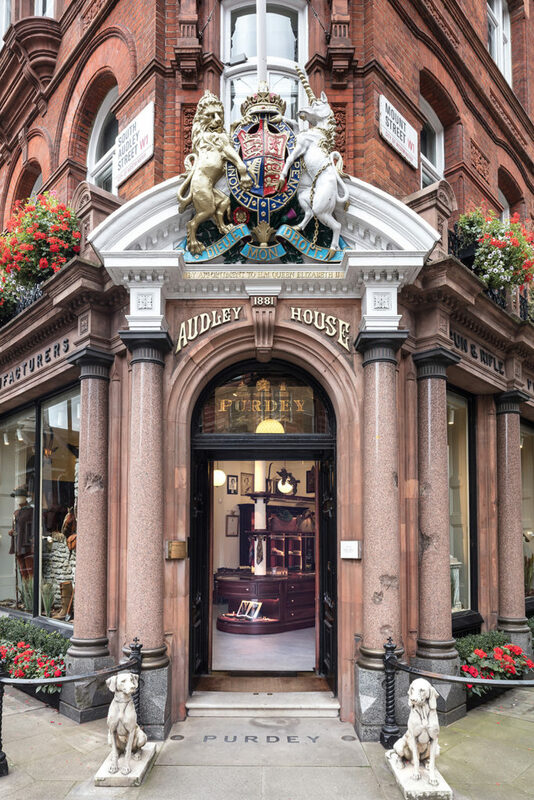 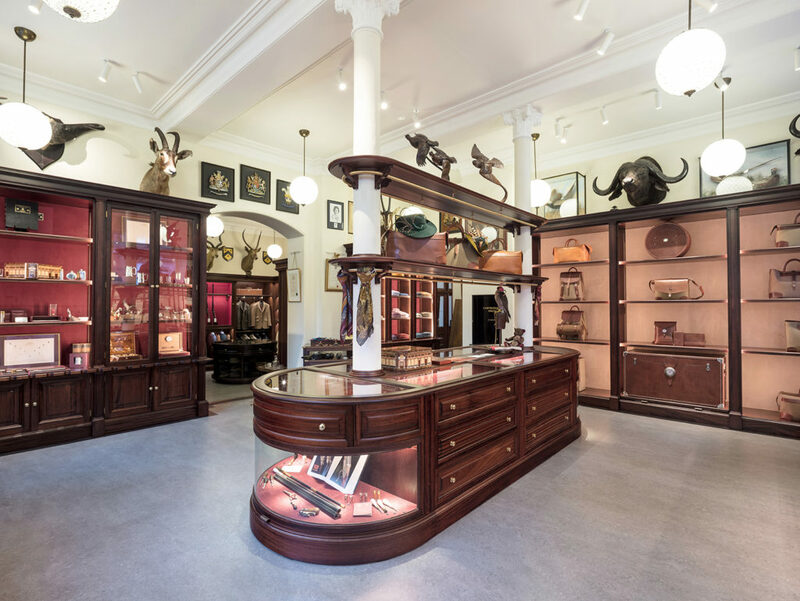 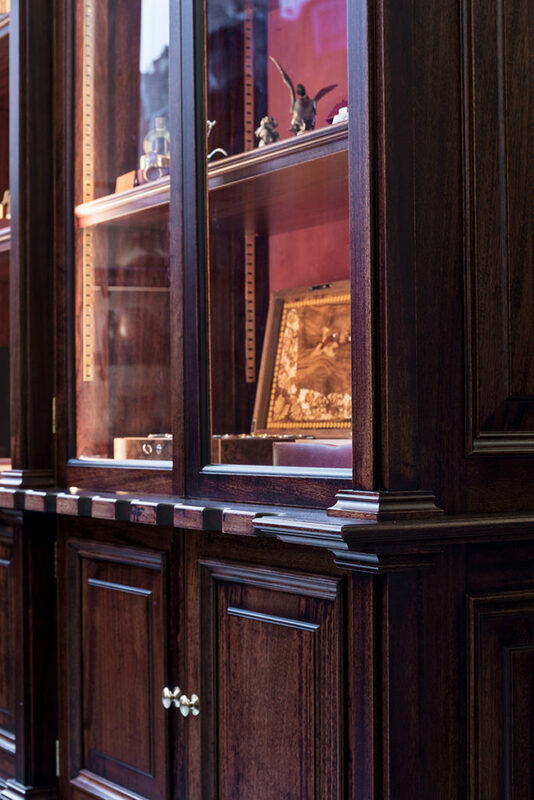 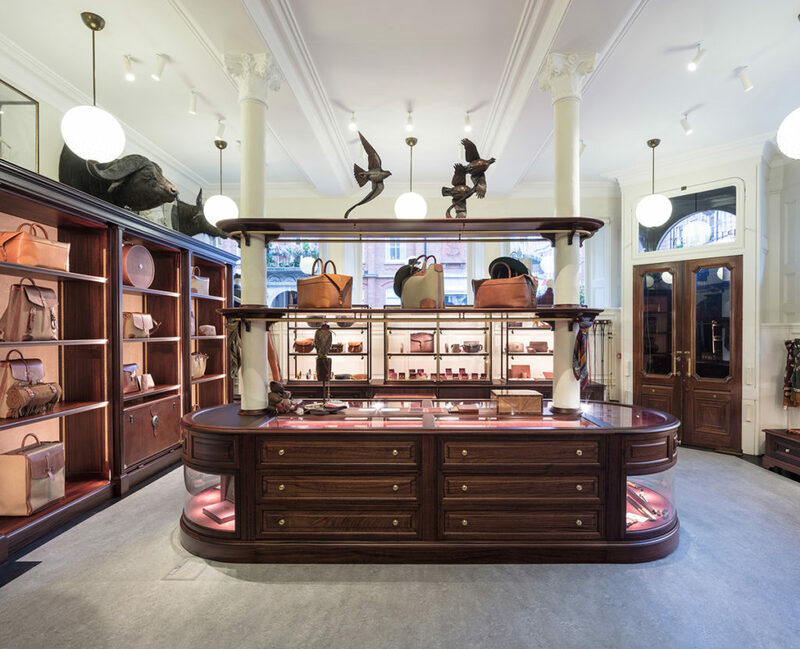 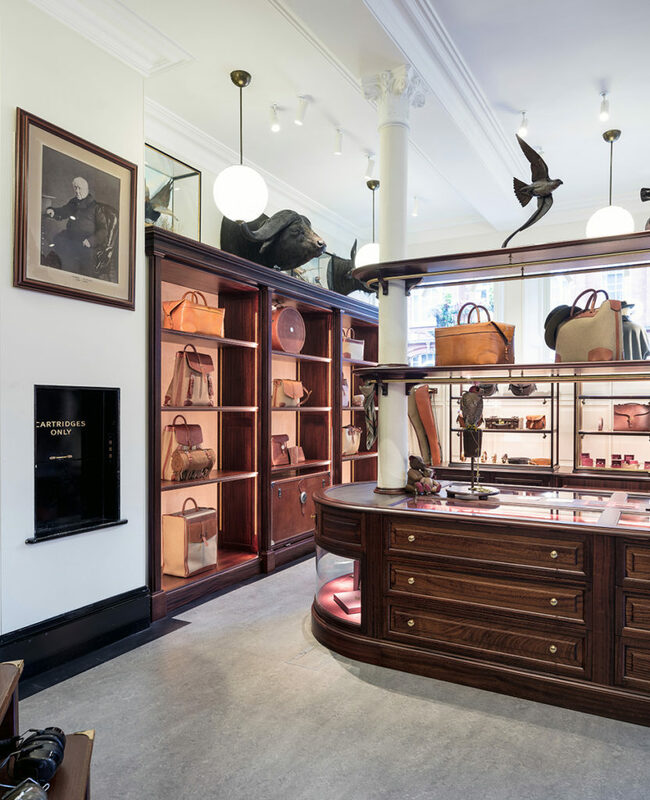 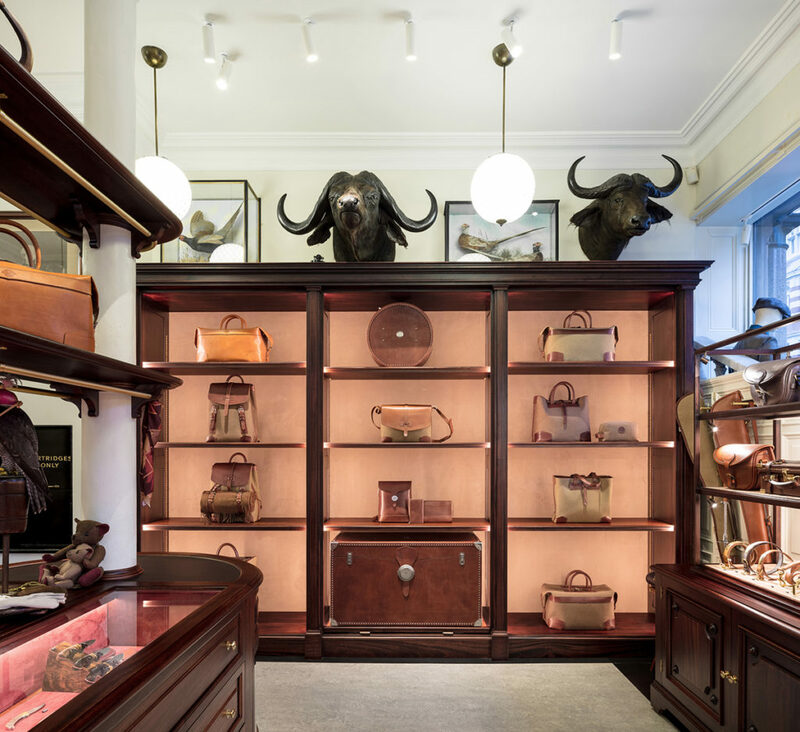 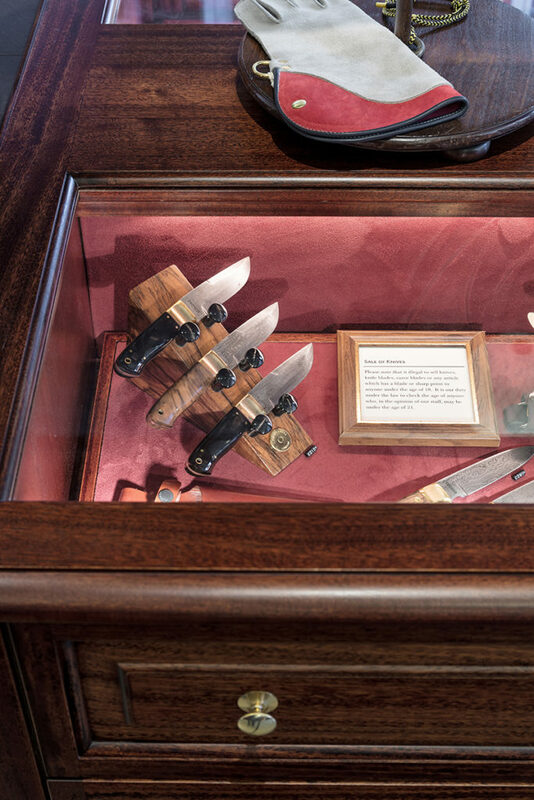 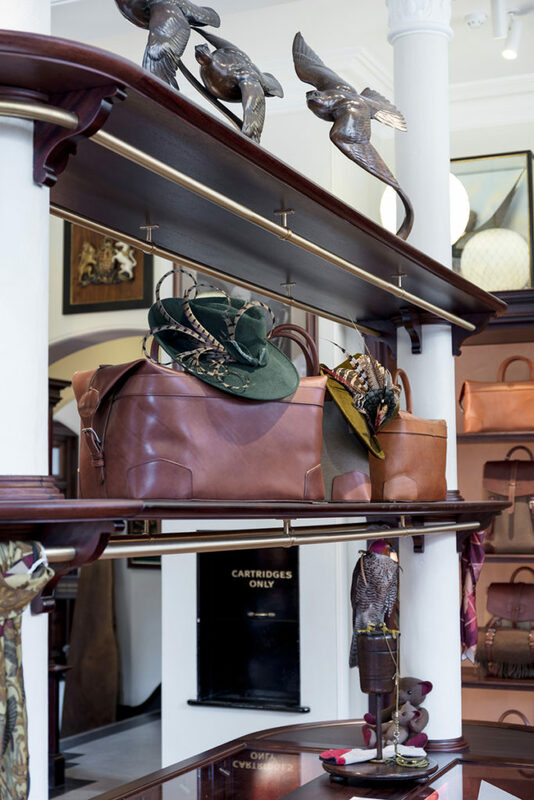 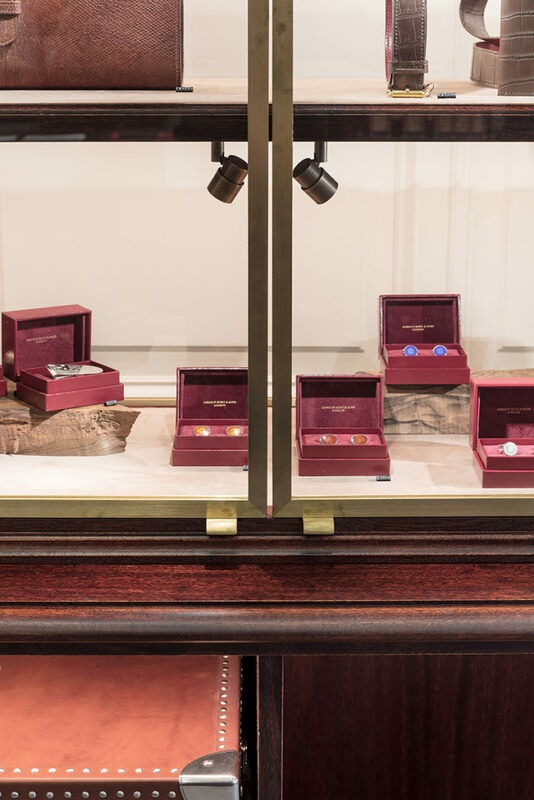 Revival of the accessories room of the Audley House, Mayfair, London, for James Purdey & Sons. 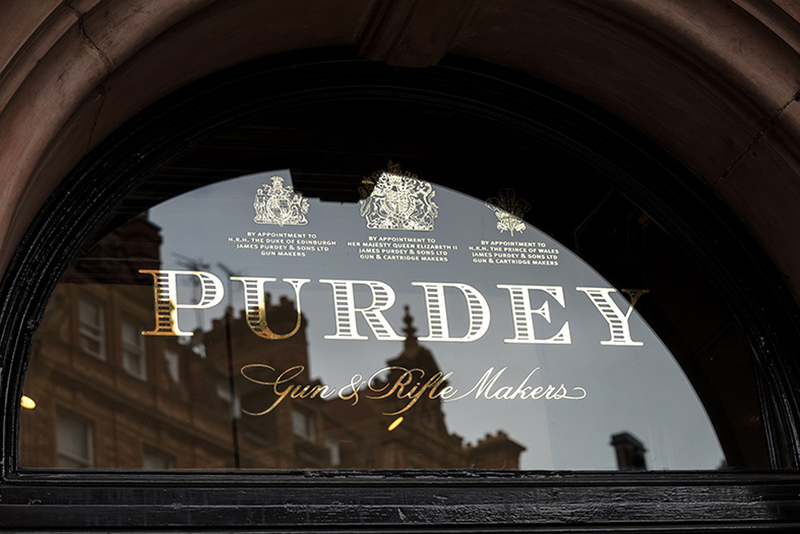 Purdey is a quintessentially British gunmaker of London. 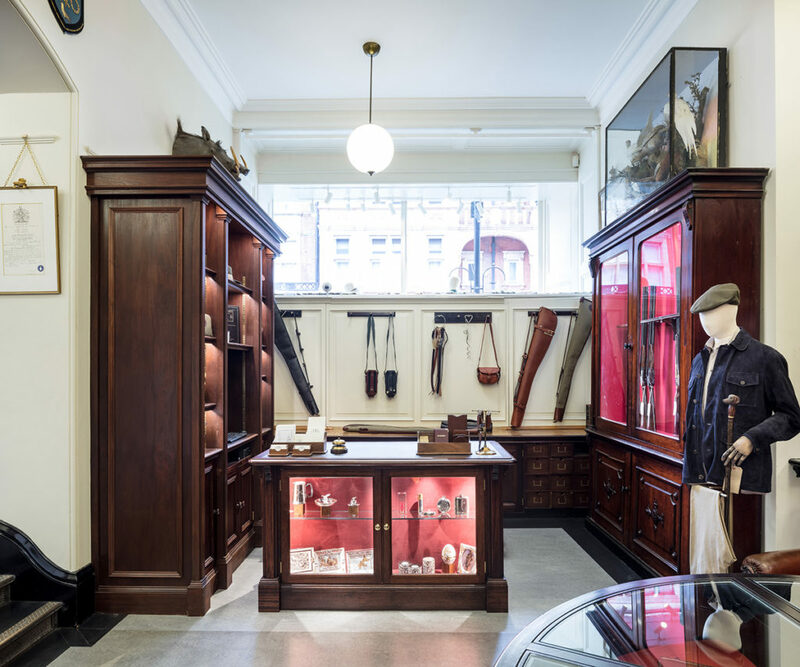 Part of the Richemont group, Purdey supplies high-end bespoke sporting shotguns and rifles to a connoisseur clientele, including the British Royal family. 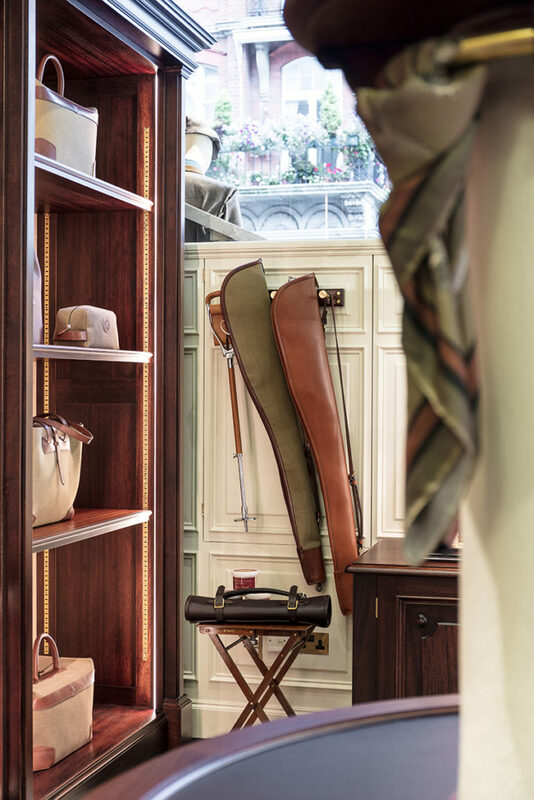 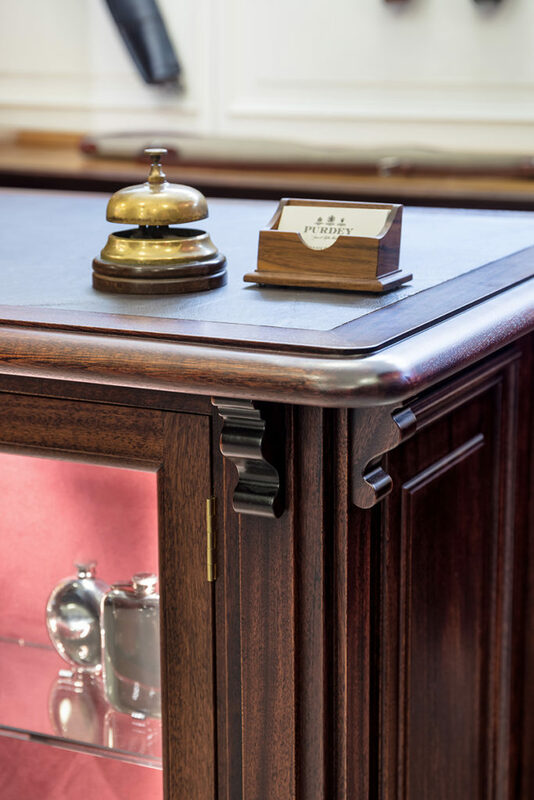 Takagicapéran was approached to remodel the main entrance room which is to welcome the ever extending accessories family, while maintaining the englishness of this exclusive homely club. 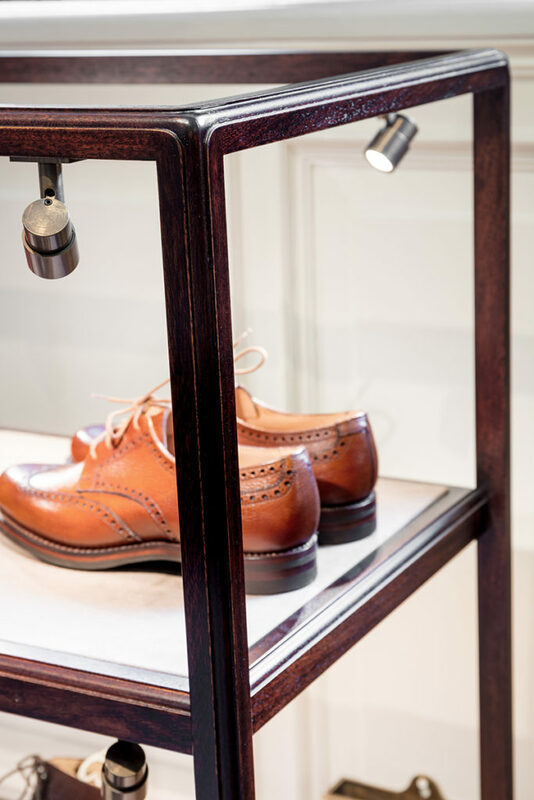 The accent was put on simplicity of volumes, efficiency of lighting and quality of the fittings. 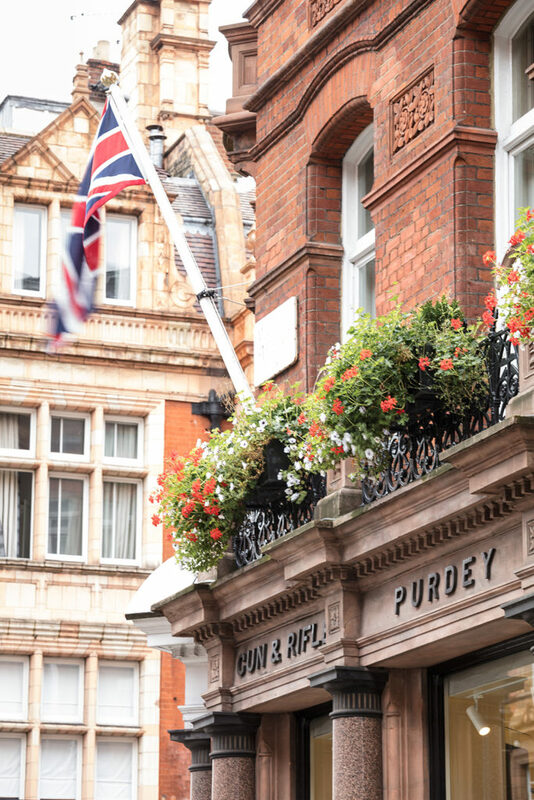 A striking welcoming to the ‘Purdey Way’ bespoke experience.